Elpar an established ISO:9001-2008 certified manufacturer of electrical room heater with rapidly growing sales in India. Our brand name is your assurance if highest quality, reliability and prompt after sales- service. Elpar advocates “Safety is most important”. Safety protection is emphasized by technical experience of our R&D to meet the national standard of electrical room heater , safety , performance and energy savings. Now Elpar brining out yet other additions-Oil room heater with extreme performance. 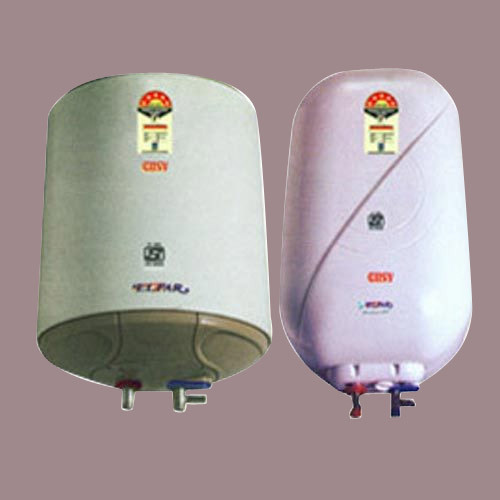 Our wide range of Five Star Rated Water Heater that we manufacture and supply in many small and large scale industries are designed in order to complete the demand of our various valuable clients in order to provide complete ventilation. 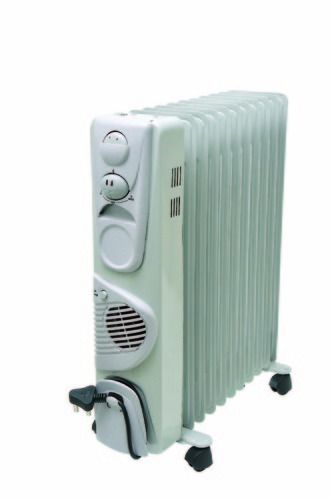 These Heaters are available in various specifications with excellent performance and different attractive models. Looking for “Oil Room Heater”?